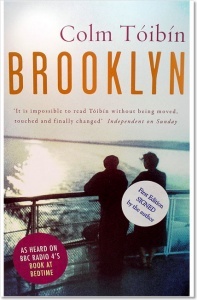 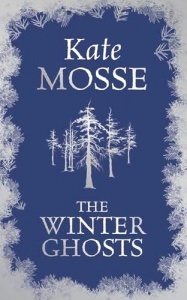 By Norway’s bestselling novelist and the author of Norwegian Wood, a family story of epic scale. 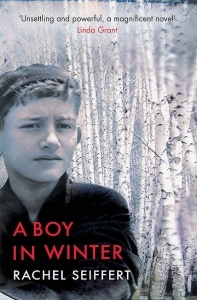 Mytting’s book is as much a romantic historical thriller as it is a book of promise, a page-turner as it is a reflective journey into selfhood, history, life’s meaning and individual moral responsibility. 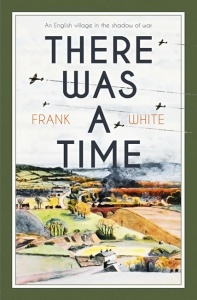 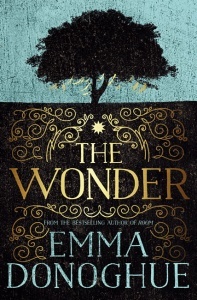 An intricate story about war, family, secrets and, yes, wood… An engaging, satisfying read. 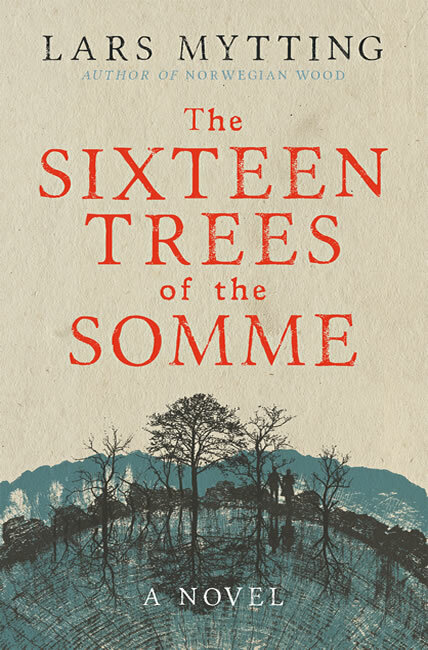 The Sixteen Trees of the Somme is so cleverly plotted, and it builds up such effortless dramatic momentum as it zeroes in on its conclusion.